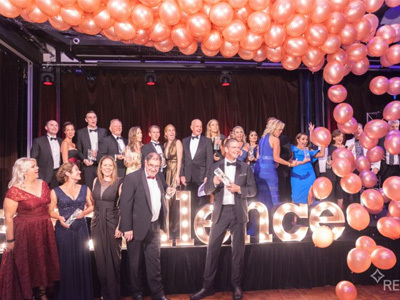 The Real Estate Institute of Australia held it’s National Awards for Excellence last night and we’re so proud that some Perth hometown heroes took out a couple of amazing awards. Peter Clements took out the award for residential salesperson of the year for the whole country! His agency, Mint, Also took out the national award for small agency of the year for the 2nd year running. It’s so fantastic to see these guys punching well above their weight and being recognised on a national level! Now, we don’t want to steal their thunder at all, but it also happens that Peter (and Mint as a whole) are the biggest users of Openn Negotiation in the country. It’s no coincidence that people as switched on as they are have seen the potential of our platform and are using it to boost their performance and achieve nationally recognised acclaim. So congrats once again to Peter and Mint! If you’d like to harness the power of Openn Negotiation and get yourself in the running for some awards then get in touch with us today.